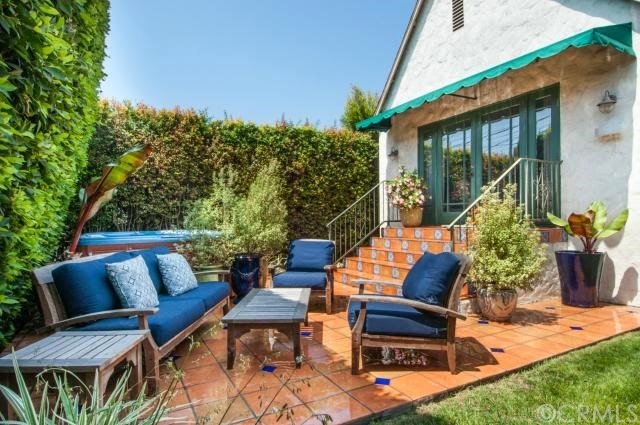 The Westwood Real Estate Market Blog: What Did That Westwood Home Sell For At 10342 Keswick Ave? What Did That Westwood Home Sell For At 10342 Keswick Ave? 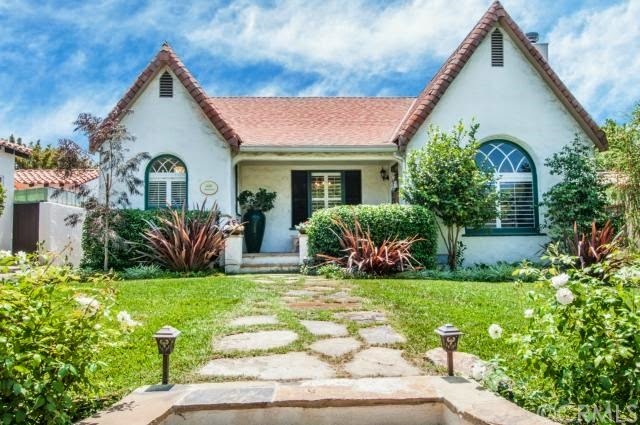 The Westwood home at 10342 Keswick Ave., LA CA 90064 lasted 4 days on the market before accepting an offer on 8/14/14. This 30's Country English home has been remodeled throughout and is in move-in condition. I really liked the rear master suite with it's high ceilings and french doors leading out to a lovely Spanish tiled patio in the private backyard. On 10/9/14, 10342 Keswick Ave closed about 8.5% over the asking price at $1,600,000 |$866 $/sf|. According to the MLS, the home is a 3 bedroom / 3 bath, 1,848 sq ft of living space on a 6,501 sq ft lot.